Hurry only 8 left in stock! Great quality, good for going on Holiday with. I bought this pushchair for my 7 year old daughter who wanted a real baby pushchair for her reborn doll. Simple to assemble you just clip the wheels on and you are ready to go. It fully reclines so is suitable from birth. It is extremely lightweight (but not flimsy) would be perfect to take on holiday. Lovely pattern adjustable straps spacious shopping tray. Excellent value for money. 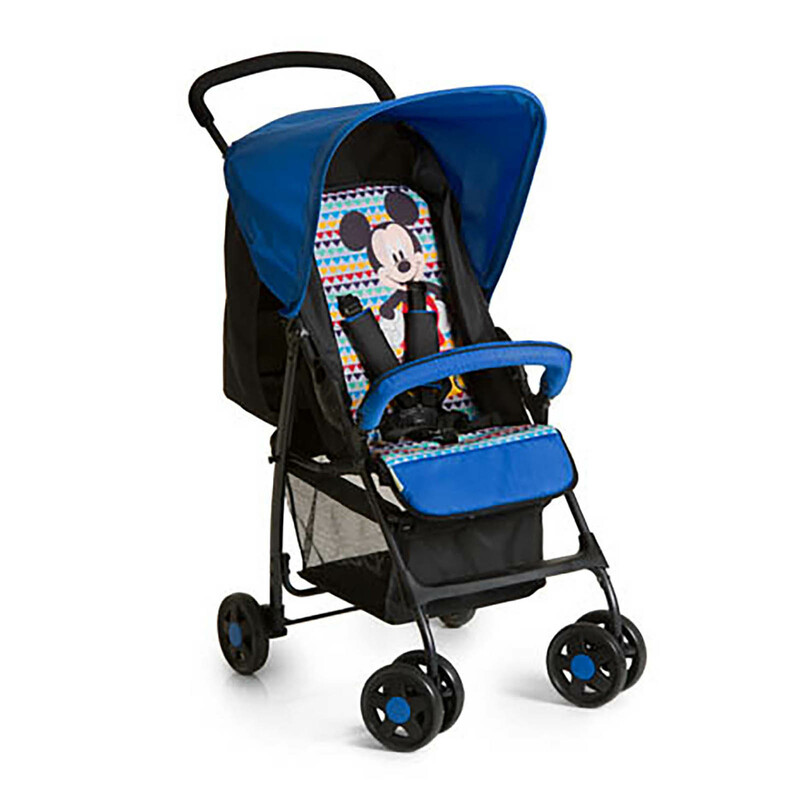 As a mum of 3 I have tested a few pushchairs and I’m happy to recommend this one.